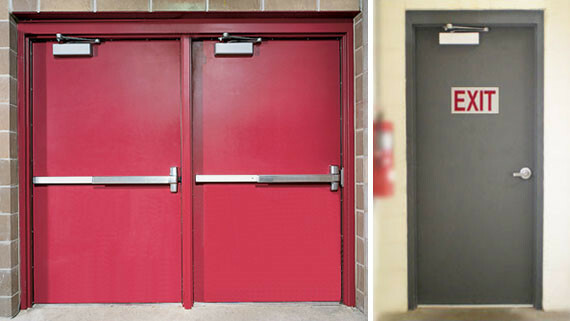 Style Metal at United Arab Emirates specializes in fabrication and supply of 2 Hours Fire Rated Steel Doors. 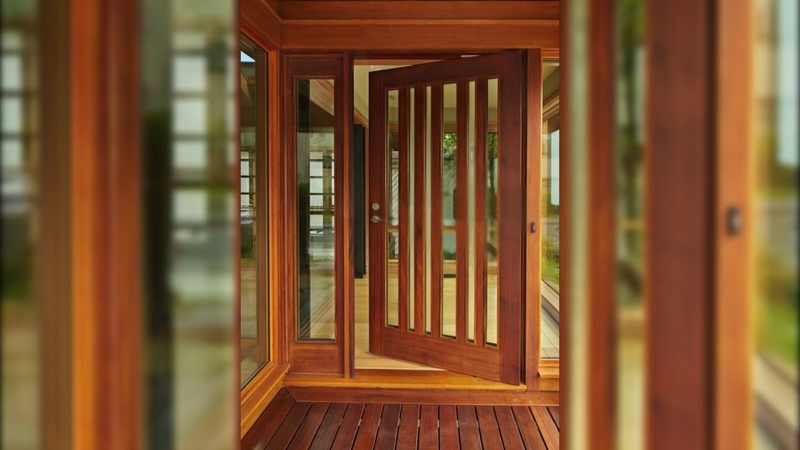 Its business nature is engaged in manufacturing, design, selling and installation of Fire Rated Steel Doors, based in Industrial Area No.3, Al Qusais, Dubai, United Arab Emirates. 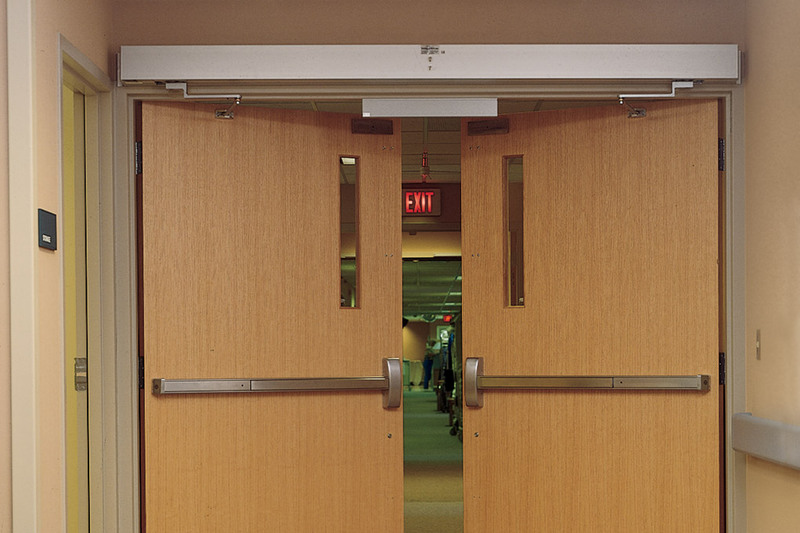 All manufactured fire rated doors are under the guidelines of Underwriters’ Laboratory Incorporated (UL Inc) that conducts proper testing and inspection, to give our customer assurance and safety. During the manufacturing process, products are carefully checked to eliminate defects that will underpin the quality and reliability. The products are designed and fabricated by qualified personnel who always venture to meet all expectation of customer; products are well tested and checked by the quality control experts. 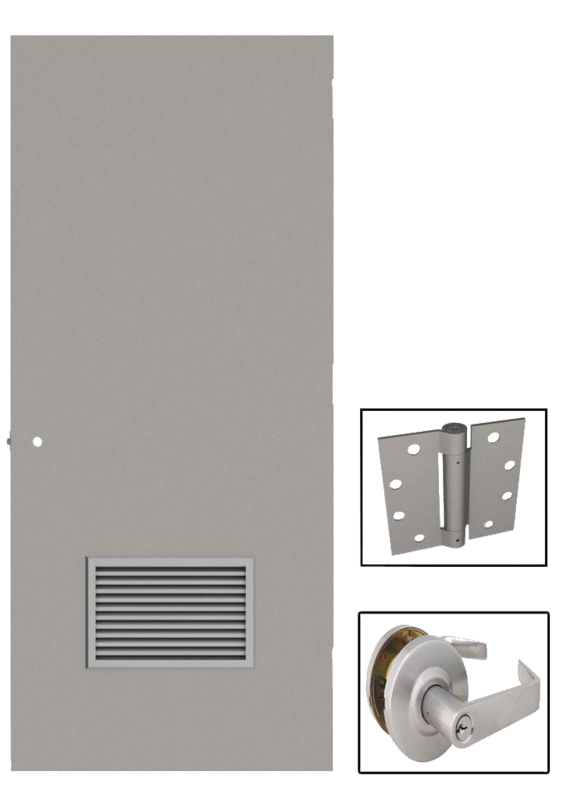 Also, we have an advance and highly professional production, equipment, product line with powerful technology to provide newest door fashions and styles as per customers’ requirement.We are fabricating different kind of steel doors which guaranteed with its high quality standard. Products that are carefully crafted and molded subjected into customers’ requirement. 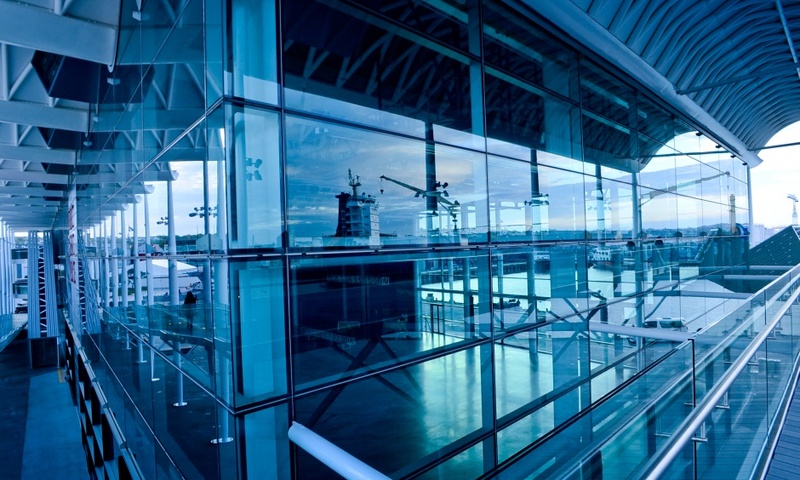 Working with commercial and industrial clients, small to large construction companies, direct to end users, we are able to cope with any project small or large. 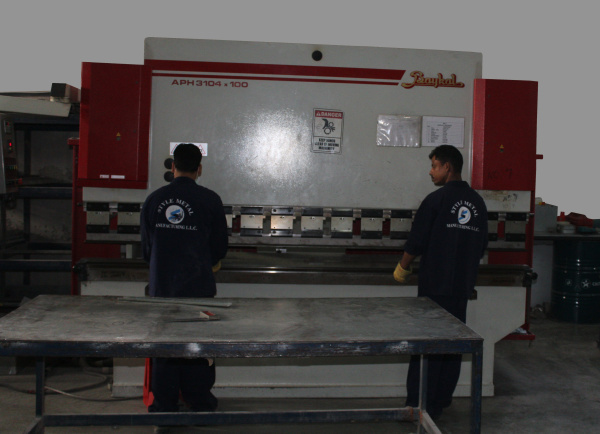 It is a passion of Style Metal Company to satisfy the need of its customers… and therefore it stands to its principle. The fundamental principle focuses essentially with: “Your Vision is our Mission”. This elucidate that every customers’ vision and requirement is the ultimate commitment and goal of the company… for we are here to satisfy the customers. There is no need to compromise the product design, quality, safety and worth … What else would you ask for? It is a passion of Style Metal Company to satisfy the need of its customers… and therefore it stands to its principle. The fundamental principle focuses essentially with: “ Your Vision is our Mission ”. This elucidate that every customers’ vision and requirement is the ultimate commitment and goal of the company… for we are here to satisfy the customers. There is no need to compromise the product design, quality, safety and worth … What else would you ask for? 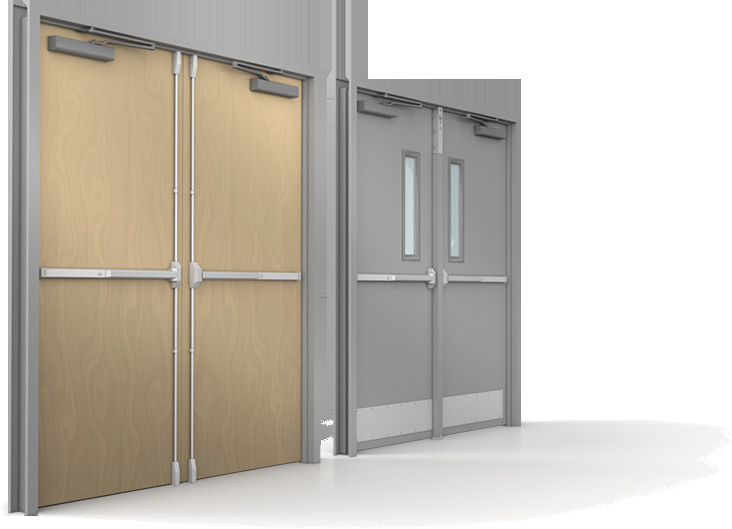 Style Metal For Fire Rated Steel Doors Manufacturing at United Arab Emirates specializes in fabrication and supply of 2 Hours Fire Rated Steel Doors. 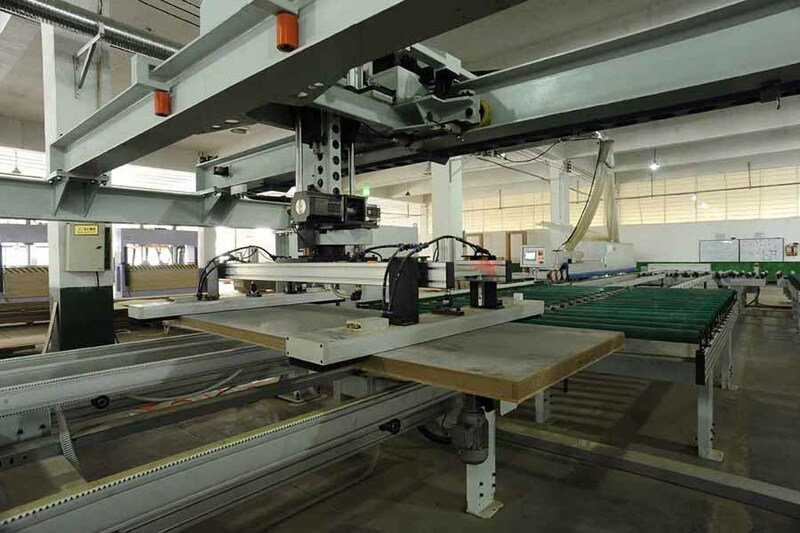 Its business nature is engaged in manufacturing, design, selling and installation of Fire Rated Steel Doors, based in Industrial Area No.3, Al Qusais, Dubai, United Arab Emirates. All manufactured Fire Rated Steel Doors are under the guidelines of Underwriters’ Laboratory Incorporated (UL Inc) that conducts proper testing and inspection, to give our customer assurance and safety. During the manufacturing process, products are carefully checked to eliminate defects that will underpin the quality and reliability. The products are designed and fabricated by qualified personnel who always venture to meet all expectation of customer; products are well tested and checked by the quality control experts. 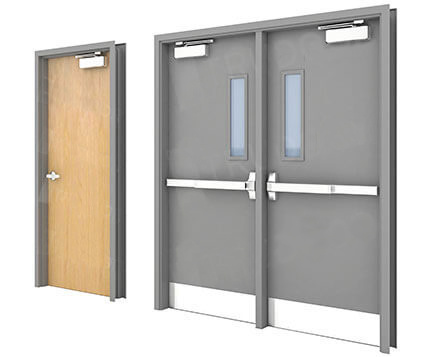 Also, we have an advance and highly professional production, equipment, product line with powerful technology to provide newest door fashions and styles as per customers’ requirement.We are fabricating different kind of steel doors which guaranteed with its high quality standard. Products that are carefully crafted and molded subjected into customers’ requirement. Working with commercial and industrial clients, small to large construction companies, direct to end users, we are able to cope with any project small or large.